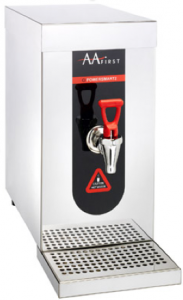 Whether you require a dedicated coffee, tea or hot chocolate machine or other essential equipment we will have a model to suit your needs – complete with on-site, hands-on system training if required. Our user-friendly, fully automatic hot chocolate systems deliver well bred cocoa drinks to satisfy the most serious chocolate consumers. 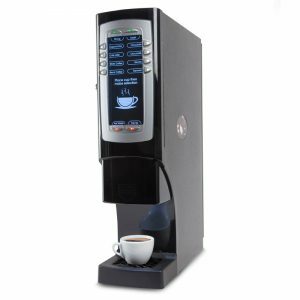 For tempting presentation and efficient service, why not serve fresh, hot coffee from a filter coffee machine? 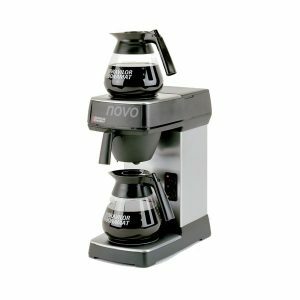 Brewed from real ground, filter coffee, the Pyrex coffee jug rests on a hot plate to maintain the correct temperature. Simple to use and maintain, what could be better or easier for your organisation and your consumers? 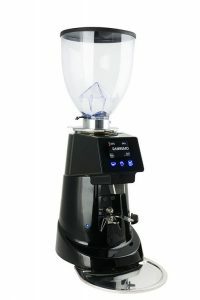 Our extensive range of semi-automatic and automatic grinders ensures that your every freshly ground coffee requirement can be met. 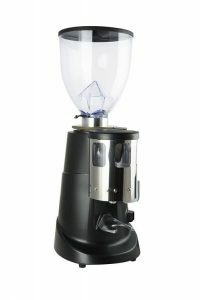 All our grinders are manufactured from the highest quality materials to exacting standards, enabling optimum grinding of any coffee type. 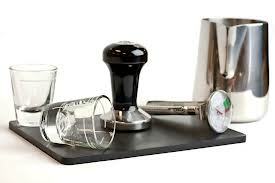 Tapping mats, tampers, shot glasses, hot pots, chocolate shakers – you name it, we can provide you with all the barista tools you need. As individual items or starter sets. Designed and manufactured in Great Britain to the highest standards using only the finest materials, our water boilers demonstrate the very latest machining methods and state-of-the-art electronic and safety components. Compact, stylish, robust and reliable, they deliver hot water or steam to meet your highest volume requirement.